There's a difference between Spanish and Mexican food and Barrio does a delicious job embracing Spanish food with an added American twist. Start with a margarita (of course), and then feast on traditional tapas or the paella—the house specialty. 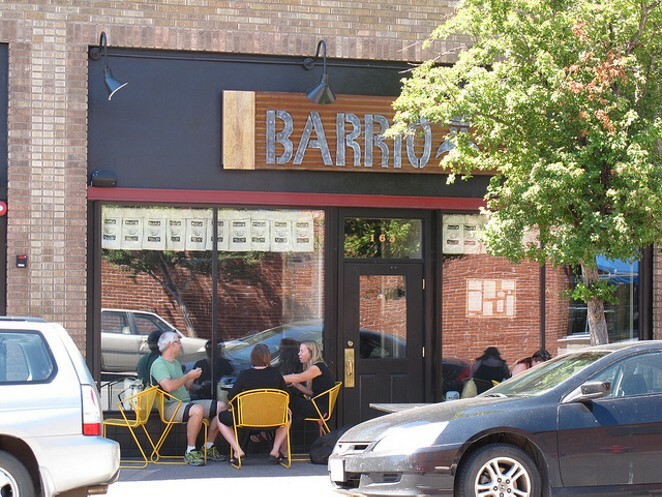 Barrio draws from Mexican, Spanish, and South American cuisines to create Latin-inspired dishes that will make you feel like you’re traveling abroad. Try the house-made sangrias or the tamarind whiskey sours—or even the traditional margarita. • Drinks: $5,50 whiskey sour, margarita and greyhound. $6 house red, white wine and sangria. $5.50 cocktails, $3 Modelo Especial, $3.50 Negra Modelo. Food: $7 power tacos, $7 nachos $1 off the menu. • Drinks: $5.50 whiskey sour, margarita and greyhound. $6 house red, white wine and sangria. $5.50 cocktails, $3 Modelo Especial, $3.50 Negra Modelo. 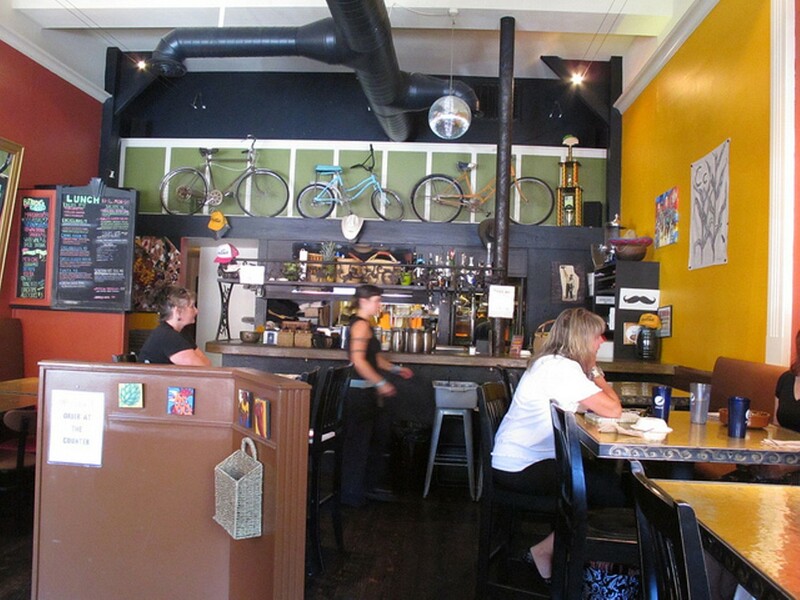 Food: $7 power tacos,$7 nachos $1 off menu.